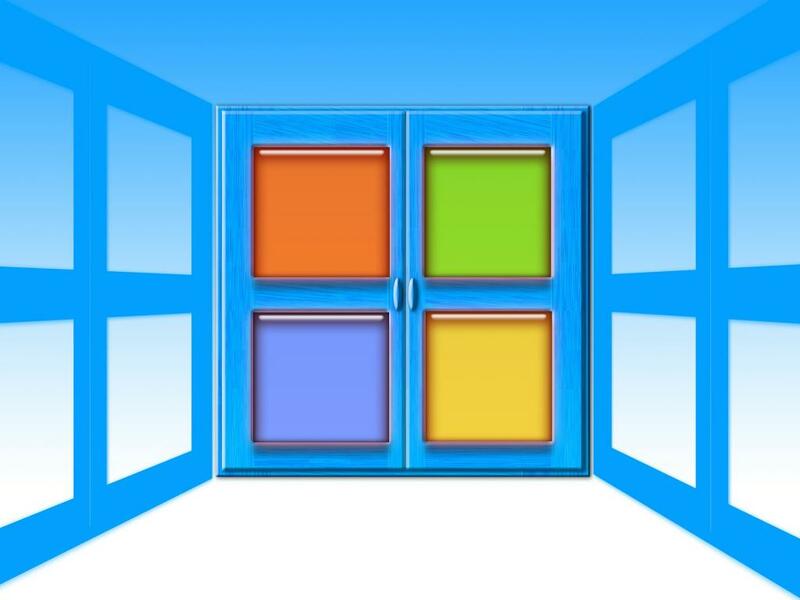 Microsoft Corporation (NASDAQ: MSFT) should benefit from a stabilizing PC market and ongoing demand for business-use operating systems, Wells Fargo said Friday as it raised its target price on the software giant’s stock. Wells Fargo’s Philip Winslow reiterated an Outperform rating on Microsoft and raised his price target from $130 to $135. Winslow says market research data show commercial demand remains strong, even as overall PC shipment data continue to show declines year over year – though at a slower pace than a year ago. 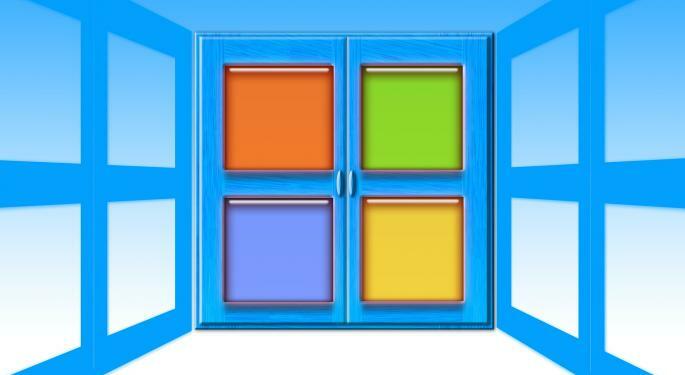 Winslow also says Microsoft should continue to sustainably deliver EPS in the mid-to-high teens as its Azure cloud service and Office 365 suite continue to see robust growth. Shares of Microsoft traded around $120.65 Friday afternoon.